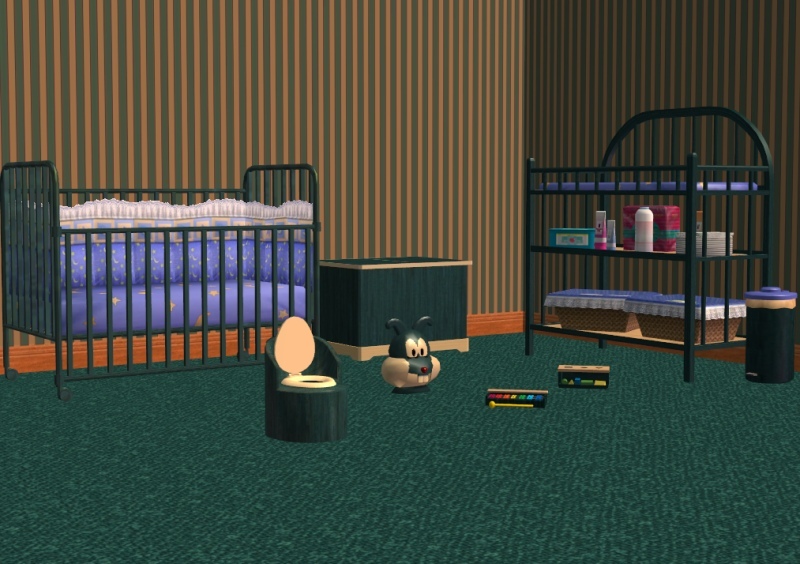 Currently I'm back at LbS, and I'm nearly finished a new set of nursery recolours. None Of my content can be uploaded to pay sites, The Sims resourceor the Exchange. SIMPLE AS THAT. NOT WITH HOUSES.NOT BY IT'S SELF. My content can be included with houses to 100% free sites, but with a link to the thread you downloaded it from or at least a link back here. DONT DONT DONT use my textures for anything unless you PM me first for permission. Don't upload my works to ANY site and pretend you made them. Feel free to email or PM me with requests and questions. The Blues Nursery- 7 Items! 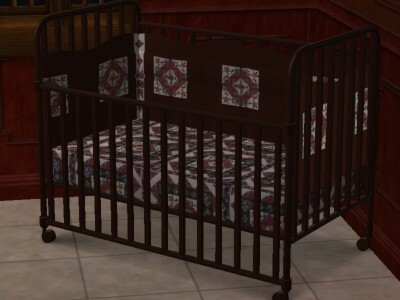 The Darkwood Nursery Set- 7 recolours!!! The Duncanson Residence- No CC!!! 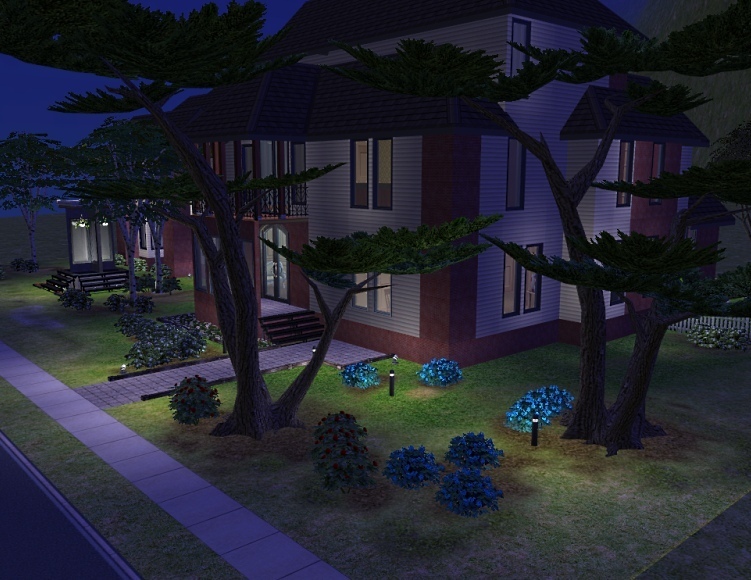 The William Residence- NO CC!